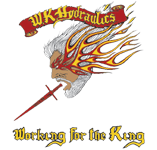 We are a full service hydraulics repair, service, parts and custom manufacturing facility in Concord, California. 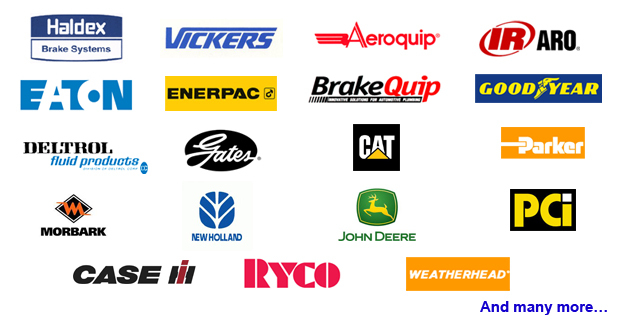 We have been providing outstanding service and products since 1987. 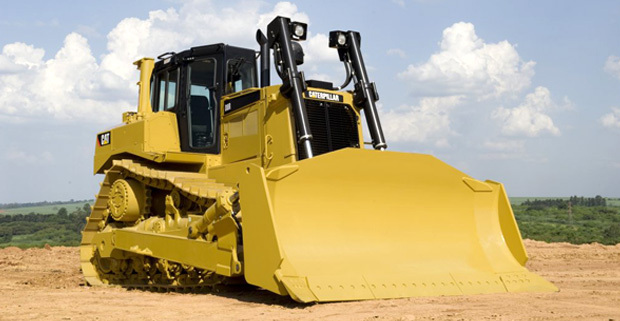 In addition to hydraulics, we have parts and service for chemical, pneumatic and electro-mechanical applications. 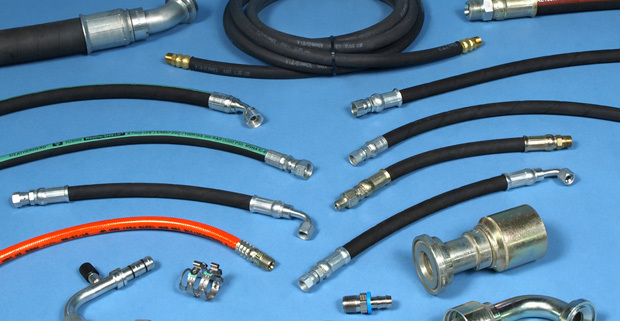 We make DOT approved stainless steel & rubber brake lines. 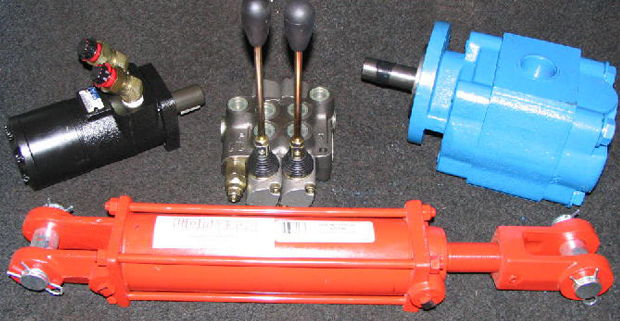 Tube bending & assemblies also available while you wait.